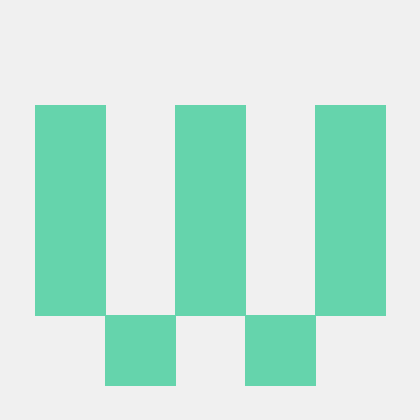 A comperehensive version of the introductory sourcefetch package. To retrive snippets from Stack Overflow, select the text you want to query, then use the ctrl-alt-q keybind or select Query Stack Overflow from the Packages > Challenger menu or right-click context menu. Alternatively, you can choose challenger:query from the command palette after selecting text. To open the most recent query in-browser, click the button when the "found question" notification appears or use the ctrl-alt-o keybind. Another option for this is using challenger:open from the command palette, or the Packages > Challenger > Open last answer menu item.